The MacBook Pro is the world standard of powerful notebook computing. 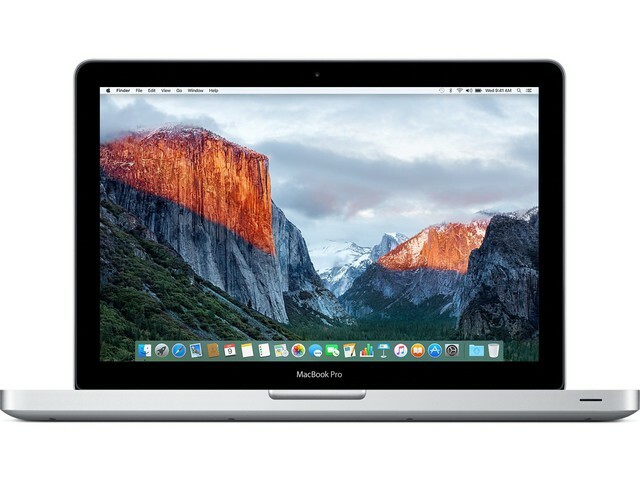 Packed with the fastest processors, high quality speakers, adaptable camera, and fast storage drive the MacBook Pro still manages to boast a light weight and thin design. Experience extreme multitasking without any issues and render videos and files in record time. And the 12.3 inch MacBook Pro contains all the different external ports you may need on a laptop, from HDMI and USB to thunderbolt connections and an SD card slot. It is the perfect companion for people who need a powerful laptop to get their work and play done.